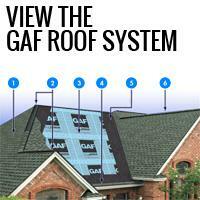 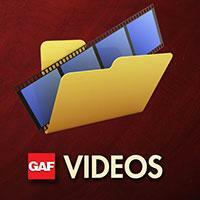 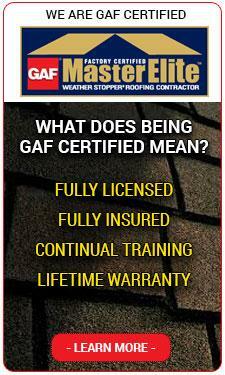 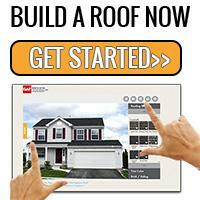 GAF & Timothy's Roofing Inc. . . . "Your Best and Safest Choice"